Stephen Gudeman received his PhD in Anthropology from Cambridge University and his MBA from the Harvard Business School. He is Professor of Anthropology at the University of Minnesota and has carried out fieldwork in Panama, Colombia, Guatemala, and Cuba. He works at the intersection of anthropology and economics. 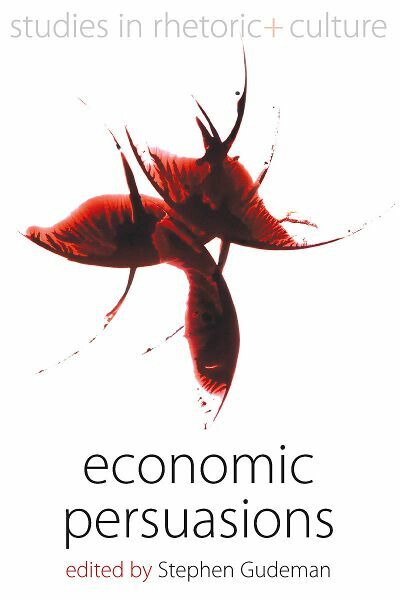 His books include The Anthropology of Economy (Blackwell), Conversations in Colombia, with Alberto Rivera (Cambridge University Press), Economics as Culture (Routledge), The Demise of a Rural Economy (Routledge), and Economy’s Tension (Berghahn). Chapter 3. The concept of interest as rhetoric – or as a useful social science concept?